Learning based on science and research. Mindfulness is not about complicated and otherworldly woo-woo spiritual practices. It doesn't require you to be a part of any religion or a movement. What mindfulness is about is living a good life (that's quite practical, right? 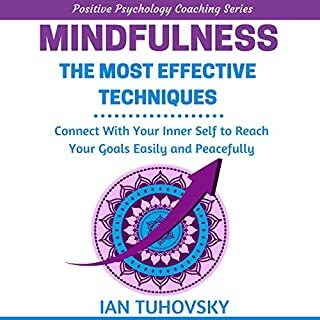 ), and this book is all about deepening your awareness, getting to know yourself, and developing attitudes and mental habits that will make you not only a successful and effective person in life, but a happy and wise one as well. From asking a waiter for an unusual substitution to urging a service manager to get your car finished sooner to swaying your significant other toward a particular film or show, many of the decisions you make are decided by talking. And no matter why you engage in face-to-face talk, there's no way to insulate yourself from the dangers of miscommunication. These 24 mind-opening lectures are your chance to learn more about how you communicate verbally, the common problems you can encounter in doing so, and how you can improve your own effectiveness - especially by overcoming the psychological and biological hard-wiring that too often gets in the way. 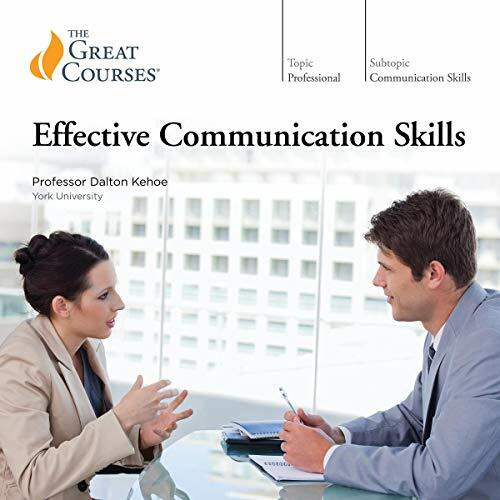 Professor Kehoe offers a trove of practical techniques for successful communication, from everyday interactions in the home or workplace to managing your reactions and speaking effectively in conflict- and tension-laden situations. You'll learn how early cultural learning and deeply learned patterns of reaction in our unconscious mind enhance or undermine your ability to communicate effectively; how your sense of self develops in everyday talk during your childhood; the specific styles of talking you use in most situations; and the basic techniques of perhaps the most important and neglected aspect of human conversation, the art of active listening. When you consider the complexities of conversation, it's a wonder that things ever work out as well as they do. But with the knowledge, strategies, and skills offered by this course, that hard-to-find effectiveness will be only a conversation away. Would you listen to Effective Communication Skills again? Why? 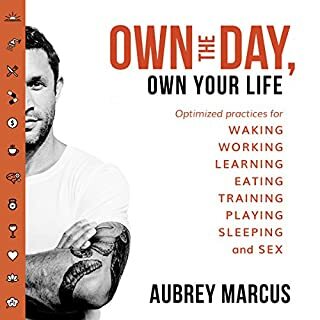 I have listen to this book multiple times now. Every time i listen it, i get something new and interesting. Its packed with so much information, that going it through once would not be enough. What other book might you compare Effective Communication Skills to, and why? Have you listened to any of Professor Dalton Kehoe’s other performances? How does this one compare? 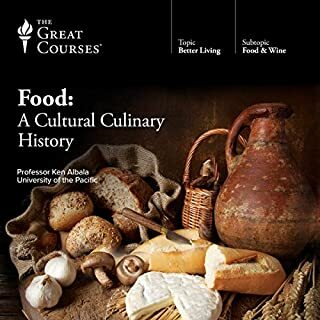 I am waiting for the latest book by Prof Dalton Kehoe, to be available on Audible. Its a finest book, and author has been fantastic in narrating the lecture. Its a must read for all. More than a conversation starter. Loved it, letting it ferment for a week or two and then listen to it again. 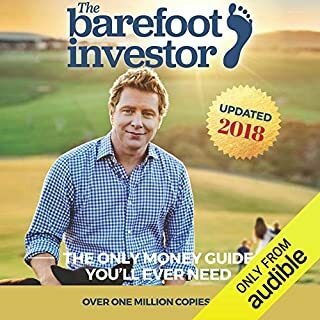 Highly recommend this audio. A couple of reasons I purchased this book. Firstly, the length was appealing to listen to on the commute to a from work. It aligned with a lecture per trip. The fact that you are listening to lectures felt like it was more engaging. Less perfect in the narrative in that it was not the perfect 'narrator' voice, and that format made the content more real. Considering the topic of the book, it aligned really well with the subject matter. The second was that I like the idea that the book was a live recording of a University lecture (or set of lectures) and found this appealing. I think the idea that it was less about profit and more about content was comforting. For me, it conveyed a sense of authority. There were a lot of references to studies done on the topic, so it was easy to validate the information. 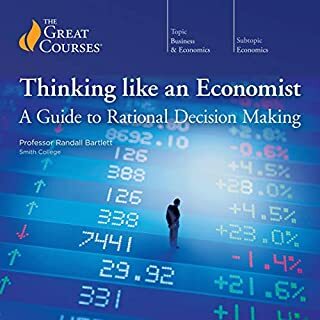 It is not a self help style of book, but more, real information presented in a way to educate and enable you to make your own conclusions. Since listening to this book I feel more confident in communication. Not just my own but understanding the greater scope of communication and enabling me to understand other people better. I will be listening to it again shortly to allow the concepts to be ingrained further. I learned more about what communication is and how to use it effectively. This was a very good series of lectures and the accompanying pdf was good to have on hand. The lectures covered a broad range of topics. First the foundations of communication were laid and the lectures culminated in applications to various real world situations. 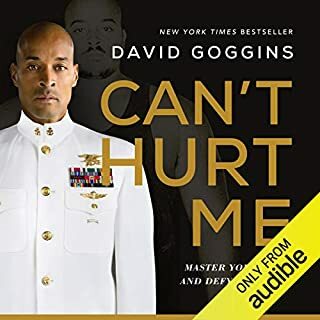 fantastic audio book.I will.Listen to.this many times as there is so much that is relevant to life. Maybe understanding this content would save many many relationships. This course is an excellent introduction to communication for people who don't know where to start and for people who know how to communicate already. I found myself doing most of the communication styles that Professor Kehoe was lecturing about but it was really great to know the theory and concepts behind why I'm doing it. The accompanying PDF is also very useful and helps cement the topics he talks about. 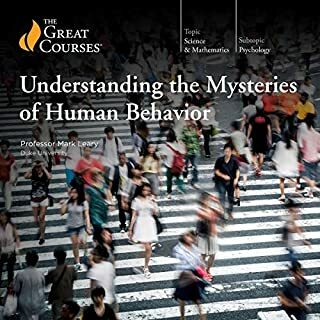 This covers theories behind communication and also talks about how it can apply to business, intimate relationships, and casual relationships. He goes over a lot of examples and is really enjoyable to listen to. The lectures are well rehearsed, excellently paced, and fascinating. However, the topic of the lectures does not match the product's description. The lectures are a combination of popular psychology theory and advice on conflict resolution, with a heavy emphasis on marital disputes. The scientific content is on the light side. There is nothing on communicating with strangers or in the workplace. That being said, the lectures are very interesting and well delivered. 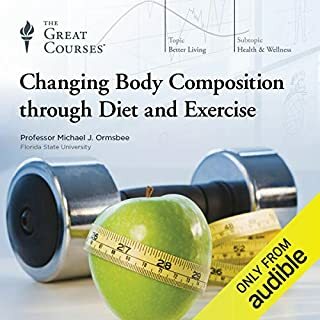 If you purchase this audiobook, you will likely be entertained and get a cursory education on a topic which is not discussed in the product description. There were some helpful tips here and there but the course plodded with lots of platitudinizing. I felt like he could've effectively communicated everything he wanted to in 3 hours or less. Not quite what I expected, but good information. Should have been titled Psycology of Communication. Here is was expecting a simple book that would tell me how to communicate with people and the usual babble. Instead the author does a wonderful job going back to our early childhood where he explains why we communicate the way we do. Then he brings with forward and shows how we are taught as children affects us as adults. Really this is a masterful piece of work! Here you will learn how your early lessons in communication will affect your self esteem, confidence and entire life! 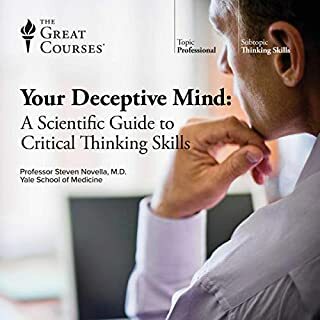 If you tie this in with the book Redefining Reality by The Great Courses Professor Steven Fimbel you really have a great understanding of how we think, act and do along with why! I would also recommend Caroline Myss book Self Esteem and the Four Agreements to give you a total picture! This lecture teaches that effective communication is reflective communication. It gives helpful suggestions on how to communicate well with family, friends, colleagues, superiors and subordinates. I highly recommend it. I thought this started off a little slow but it quickly became very interesting and informative. I have always struggled with the ability to communicate effectively, especially when it involves expressing what I am upset about. It has caused problems in my relationships with family and at work. 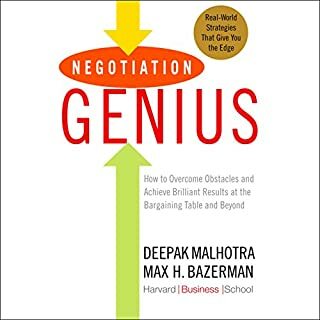 This book offers great advice for how to overcome this problems and how to approach a difficult situation to get a better response. I've started practicing the things I've learned from this lecture and can already see the huge impact it can have on my relationships. 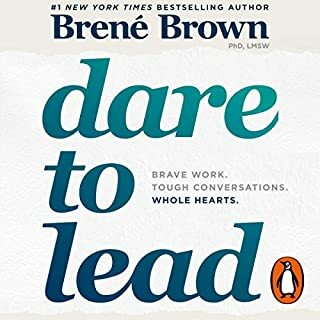 I highly recommend this book for anyone that struggles with expressing themselves positively and communicating effectively. I write about Personal Communication (Communicate Clearly NOW!). I also teach it and consult on the topic. Dr Know hits the nail on the head. Everything you need and want he offers in this Great Courses audio course. One minor criticism I direct toward our educational system. University courses must fit into the 12-13 week semester format. As a result some subjects get cut shirt or extended with unnecessary material. This course has some slightly interesting, but not totally relevant and really unnecessary material. That does not detract from the blockbuster content Dr. Kehoe present. Listen to this over and over until it sinks in. Yoy will grow to your full potential as a result. I got this largely thinking that it would help in my business communications skills, and it did. What I didn't expect was that this course is applicable to life in general, and that it would provide beneficial to my marriage. Great advice for improving your relationship with yourself and others. I have read a lot of self help and business books and this knowledge, if taken to heart can really empower you. If you are looking to boost some soft skills, this lecture is alright for it, but I would first recommend Dale Carnegie "How to Win Friend and Influence People." This lecture series has great advice on situational events, and how to approach it. If you haven't experienced Mr.Carnegie's book, stop right now and go get that book. 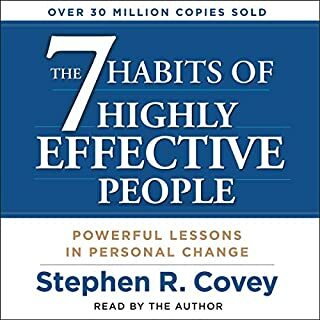 This is the best audio book on comms and self development. 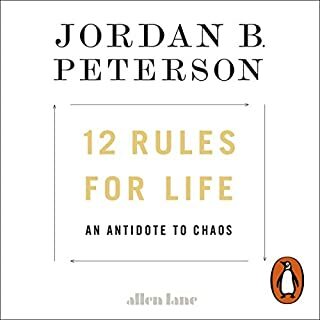 It is a long audio book, but stick with it. It is THE best communications and self development boom I have listened to. Very very enlightening. buy it!! I loved it! I almost couldn't pause to do other things. It is essential listening. immediately useful and applicable. I was laughing in some parts cause it broke down how I thought and respond in all types of communication. I started applying it immediately and changing how I communicate. I also understand why when I think I'm being crystal clear, the other person does not seem to understand me. I would recommend the book unreservedly. The narrator was great and easy to follow. loved it!! 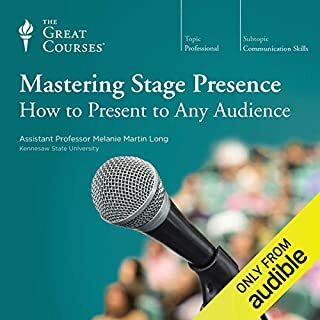 Where does Effective Communication Skills rank among all the audiobooks you’ve listened to so far? In the search to improve myself as a coach and teacher it rates well in the educational section of my library. It wasn't a book you can listen to in one sitting, but you'll want to go back over the material several times. 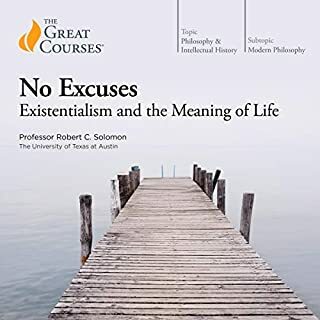 Would you try another book written by The Great Courses or narrated by Professor Dalton Kehoe? I found the rather evangelical speaking style of the narrator really grated on me after a while. There was far too much in terms of fundamental psychology, with actual spoken communications only really introduced around lecture 20. I gleaned a few useful nuggets of information here, but nowhere near enough to justify the time spent listening to a monotonous drone of someone who plainly loved the sound of his own voice way too much. I just feel sorry for the poor guy's wife, who must doubt the sincerity of just about everything he ever says: "Does her really like my haircut or is he just trying to improve his 5:1 ratio to facilitate relationship building?" Seriously? At some point communication ceases to be genuine and spontaneous and you're just 'handling' people, like someone working in customer services in a call centre, except you're doing it with your own family and friends! Not for me, I'm afraid. Thankfully this was one of my introductory freebies, as I would be extremely annoyed had I paid for this. Disappointing. Definitely - the history courses are great. I just wanted to improve the clarity of my oral communications, not learn how to manipulate people. Never have I listened to hours and hours of "the most obvious". I regret why I did that. And never have I listened to a communication improvement lecture, which was communicated so badly that I had to just get over with it at 2x speed. There is nothing to see or hear here. This is a good book to.listen, lots of insights to gain about effective communication skills. Dalton is brilliant and almost soothing to listen to. Very well presented and has helped me enormously. This is an absolutely fantastic listen. Really makes you think about how subtleties in our communication effect how something is perceived. 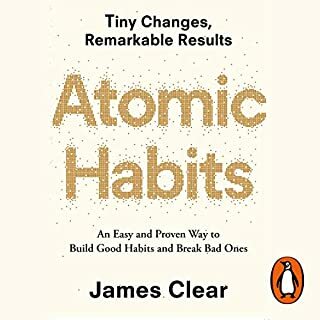 This will be on my 'yearly re-read' list, to refresh the points in my mind. 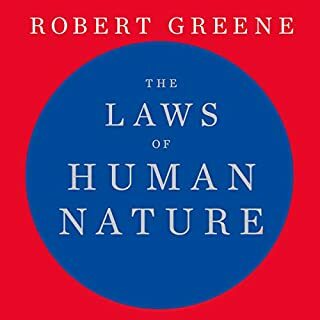 Everyone should listen to this audiobook at least once. If they did the world would be a better and more pleasant place. 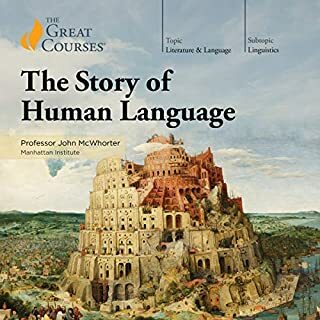 I highly recommend this course to anyone with more than a passing interest in that most important of skills, communication. Ignore the silly negative reviews that seem to have completely missed the point of the series. I found that the course is packed full of helpful anecdotes that bring the material to life. I also really enjoyed the easy going lecturing style and case studies. The presenter Dalton Kehoe is clearly passionate about the subject and has a wealth of hard-earned knowledge and experience. This lecture series has both applications to work and private life and will make you think twice about how you communicate with friends, family and colleagues. I will therefore be listening to this series multiple times to get the maximum benefit.